Technology rushes forward, but not always at the same rate. While municipal fire and burglary alarms are often fully digital already, lift alarms tend to lag behind. In Norway they send analogue signals through a modernized, digital network. It’s very important to point out the problems with the solution, as it simply cannot be trusted. The GSM network (or 2G) was originally built for mobile telephony in the form of speech, and it still works fine for that intention. Today, however, we use our cellphones for a lot more than speech – we surf the web, read the news and download music. Because of this, operators have put more efforts into digital solutions, where data signals, SMS and speech are instead transmitted as data packages. To use the available bandwidth as effectively as possible, speech traffic and data packages are compressed in a way that you could liken to what happens to audio files when they’re made into mp3s. 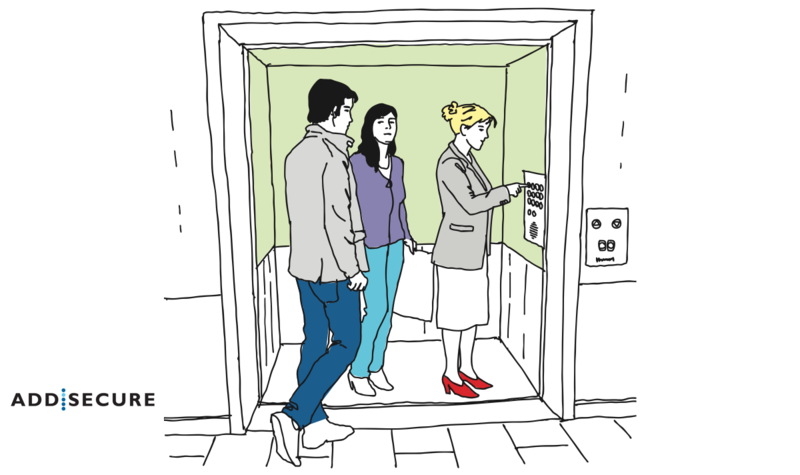 This creates certain challenges for traditional, analogue lift alarms. The analogue signals aren’t transmitted trustworthily through this modernized network. Some of the reasons are time delays, echo and vulnerability to noise. The result is a “broken” signal that can’t be interpreted by the recipient, if it even reaches them at all. 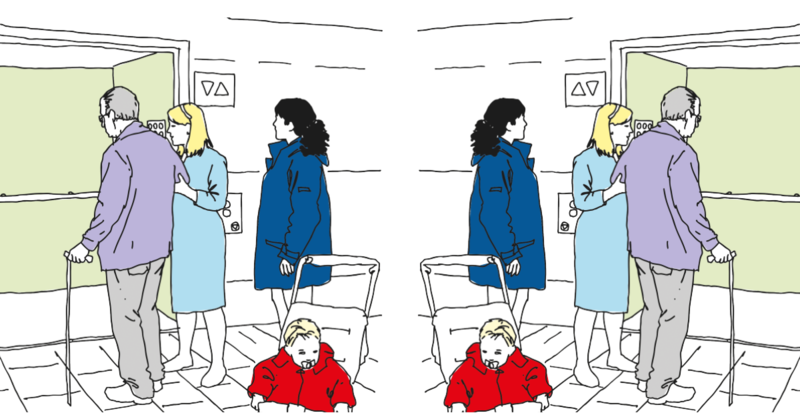 Within few years, analogue lift alarms won’t function at all. The telecommunications network keep getting modernized, and the analogue network is already in the process of being shut down. Through AddSecure, you’ll be provided with a fully digital communications protocol. The alarm signal is sent as a data package through the mobile network, with no analogue protocols. If mobile data is not possible, the signal will be sent as an SMS. This gives our alarm communications a documented uptime of 99.9%. Speech communication is established in parallel with the transmission of the alarm signal. If the coverage is too weak, the alarm central will receive the signal, and can call back or send someone to the lift in person. Through the powerful yet user friendly AddView software, you can collect lift alarms, burglar alarms, fire alarms and any others in one place. If an alarm is not responding, you’ll immediately be alarted through a simple visual indicator, as well as through email or SMS. Keeping track of your alarms has never been easier. It’s time to go fully digital.